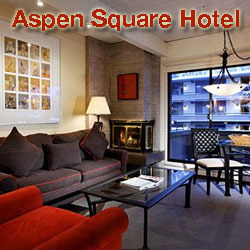 AspenWebcam.com has been the leading source for live, streaming video in the Roaring Fork Valley since 2002. Starting with but two cams atop the AspenSquare Hotel. 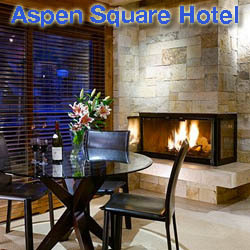 With views the Gondola Plaza and Cooper Avenue West, this portal for live webcams in Aspen and now Basalt has generated an average of well over a million unique page views for the last six years…and now threatens to go much higher with the addition of several great views from coloradowebcam.net, featuring Midland Avenue, Basalt's busiest street.